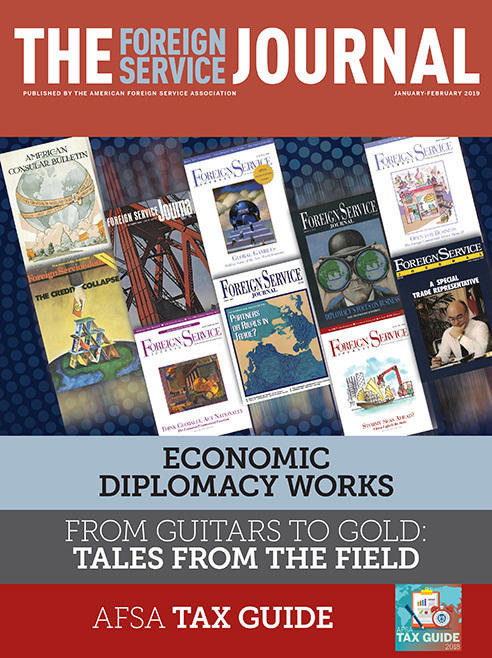 The January/February issue focuses on economic diplomacy works. Secretary of State Mike Pompeo has made commercial diplomacy a foreign policy priority. Here’s how to get it right. Exchange programs are a two-way street when it comes to commerce and industry. Where Does the Econ Track Lead?